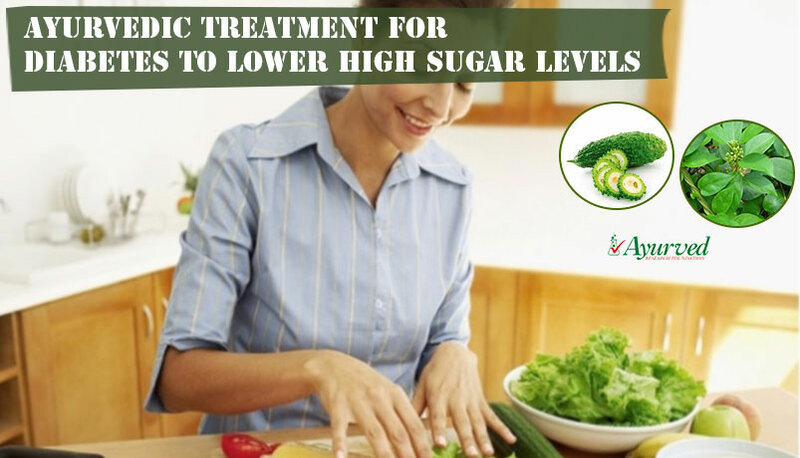 Diabetics need special foods which supplement them with just enough calories ranging 1500 to 1800 per day. Diabetics need carb, fat and protein in ratio of 60:20:20 on per day basis to maintain healthy sugar levels. Planning meal for a hyperglycemic is quite challenging. Keeping in mind quality of taste makes it even more challenging. Here are few excellent Indian diabetic recipes which provide smacking cuisines to provide just right kind of calories and nutrition and also taste which is satisfying. Chana plate is one of the nutritious and easy to make Indian diabetic recipes for breakfast or for evening brunch. Take ½ cup of black peas or Kaala chana, 2 tablespoons of grated coconut, one green chilli, small piece of grated ginger, few curry leaves, turmeric and salt. Also take 2 tablespoons of cooking oil low on saturated fat like canola, mustard or olive oil, one teaspoon each of mustard seeds and urad daal, and asafoetida powder. Pressure cook chana with turmeric and salt and when it is soft remove excess water and collect in strainer. Heat the oil and add mustard seeds and urad daal, when urad daal turns brown add curry leaves, asafoetida and chana and stir them well to mix all the ingredients on a low flame for few minutes. Add crushed ginger, green chilli and grated coconut it is one of the useful Indian diabetic recipes. You can also prepare masala buttermilk for breakfast or to go along with meals. Take a glass of buttermilk and collect 1 inch long piece of ginger, 4 teaspoons of mustard seeds, ¼ teaspoon of asafoetida, half green chilli, cumin seeds and curry leaves. Add some oil to a pan and heat it, add mustard seeds and when these are cooked add chopped ginger, curry leaves, asafoetida and green chilli, once all these have cooked add glass of butter milk and stir for a while, add salt or pepper for taste. Garnish with coriander leaves before drinking. In combination with Chana plate masala buttermilk can be very satiating, nourishing and filling breakfast to keep you going till lunch. Both of these are good Indian diabetic recipes. Chatpata Sprout salad is tasty and nutritious, if you prepare it in small quantity it is wonderful snack and if you have a platter full of it you can treat it as lunch in your daily diet. 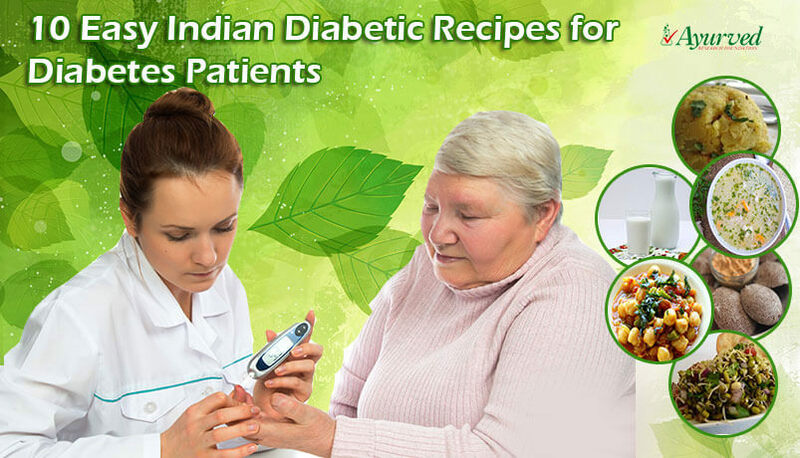 This is another very useful, easy to make and supportive Indian diabetic recipes. Take ¼ cup of sprouted moong and small piece of capsicum, tomato one piece, ¼ cup of diced cabbage, one onion, sweet corn two tablespoons and lemon juice and coriander leaves. Take spice powders like ginger, garlic, chaat masala, etc. to make it delicious. Soak sprouts for a minute in a boiling water and take them out, cook sweet corn too for a minutes and remove and mix all the ingredients. Add spice powders and toss or stir gently to mix them evenly. This is nutritious, low fat and high mineral diet with loads of fibre. It is one of the easiest Indian diabetic recipes. Ragi Idli and Dosa are filling and nutritious. 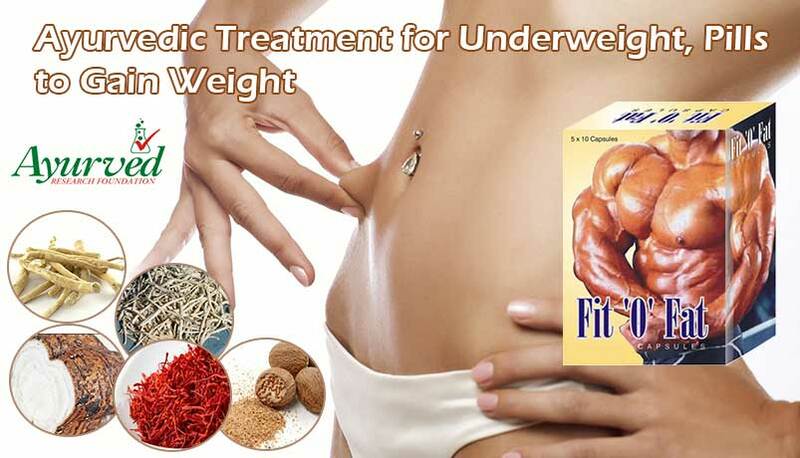 These are not only good Indian recipes for diabetic patients but also very light on digestive system. Take Ragi grain 2 cups and Urad daal ½ cup, take some oil to grease the pan and salt for taste, soak Urad daal and Ragi grains separately for few hours more than 3 for sure. Grind these later separately and till these become fluffy, mix them and add salt. Now heat the pan and apply a thin layer of oil, spread the batter of urad daal and Ragi grains evenly, let it cook, and turn to cook from other side. In the same way you can prepare idlis as well. Prepare the batter in the same way as done for dosa and apply a drop of oil in the concave of idli maker. Fill it with batter and leave for steaming till it gets cooked. Ragi idli and dosa both can be serves with tomato chutney or if you want proper lunch make sambhar to go along with these. These are light and high fibre Indian diabetic recipes. Rava Khichadi is another one of the healthy and useful Indian diabetic recipes. Khichadi is traditionally prepared for people who are having weak digestion or suffering with any digestive disorder. Rava Khichadi is rich in fibre which makes it useful for hyperglycemic. Take one cup Rava, 1 chopped onion, 2 minced green chilli, 1 chopped tomato, 1 grated carrot, ¼ cup of green peas, handful of chopped cilantro, one tablespoon of oil, 1 teaspoon of clarified butter, 5 curry leaves, ¼ teaspoons each of mustard seeds and turmeric powder and salt for taste. Heat the oil in a pan and fry curry leaves and mustard seeds. Later add onion, green chillies, and when these are cooked add tomatoes, peas, carrots, turmeric and salt. Let the veggies cook and later add water, wait till it starts boiling and add Rava to the mixture. Cover the bowl and let it cook for five minutes on a low flame. When Rava is ready it will absorb all the water, take away the bowl and serve. It goes well with low-fat curd or sambhar or with any vegetable chutney. Oats soup is one of the popular Indian recipes for diabetes patients. Soups are healthy recipes for diabetics which provide nutrition without piking sugar levels and also help in passing untimely hunger. These are good as breakfast and as evening snack. Take 1 cup of oats, ½ onion finely chopped, two tablespoons of oil, one cup each of water and milk and one clove and green chilli finely chopped. Heat the oil and cook onion, chilli and garlic in it, add oats and stir the mixture gently till these are cooked. Add water salt and pepper powder and after couple of minutes add milk. Let the ingredients cook and one or two boils take it off the flame. This is high fibre and rich in mineral diet which is one of the easy and excellent Indian recipes for diabetes patients. Little millet curd rice is popular Indian recipes for diabetes patients. It is used during fasting in most of Indian homes and is high fibre diet which makes it one of the healthy recipes for diabetics. Take one cup of little millets and ¾ cup of curd and salt for taste. Take 2 tablespoons of oil, one teaspoon each of Mustard seeds, Urad daal, green chilli and half inch long piece of grated ginger. Take oil in a pan and heat it, add Mustard seeds, urad daal, chilli and curry leaves and cook. Whisk curd to make it even and add oil mixture to curd, add salt for taste. Pressure cook millets and add to curd mixture when these are soft. Mix them well and garnish with chopped coriander leaves and spices of your choice. This is easy to cook and one of the very beneficial Indian recipes for diabetes patients. Paranthas are traditional foods in Indian kitchen which generally are not treated as foods for diabetics. But of one cooks them with vegetables using minimum oil which has healthy fat even Paranthas can be part of daily diet of a diabetic. Here is one of the easiest Indian recipes for diabetes patients. Take wheat flour and knead it hard. Select vegetables of your choice you can choose from carrots, tomato, spinach leaves, fenugreek leaves, kale, cabbage, capsicum, etc. take these veggies and pressure cook them, grind these to form a paste, add salt for taste and mix it well. Now form a ball of wheat flour and fill it with veggie mixture. Bake Parantha after applying oil to the pan and serve with low fat curd, Indian Gooseberry chutney etc. for a filling and tasty cuisine. This is one of the healthy recipes for diabetics which keep them high on energy for longer period. Cabbage salad is one of the easiest and simplest healthy recipes for diabetics. Take cabbage, carrot, green bell pepper, moong sprouts, shredded almonds and 2 tablespoons of cilantro. Collect these veggies and ingredients in the quantity you wish. Add these to a bowl and dress these with orange juice, ginger juice, salt ¼ teaspoon, honey and black pepper powder. Toss these veggies to mix them with dressing evenly and eat. 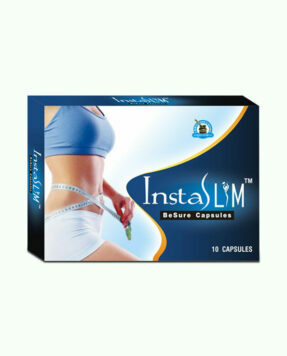 It is highly nutritious, stays for longer time in stomach and maintains energy. Like cabbage salad lentil soup too is wonderful cuisine which is high protein diet for diabetics. You can mix variety of lentils to make it high on nutrition. Collect lentils in equal parts and fill 2 cups of the mixture and pressure cook these. Take some oil in the pan and cook, mustard seeds, garlic, ginger, onion and half tomato. When mixture is ready add some water to make it thin and add cooked lentils. Add some coriander leaves and salt and pepper for taste. 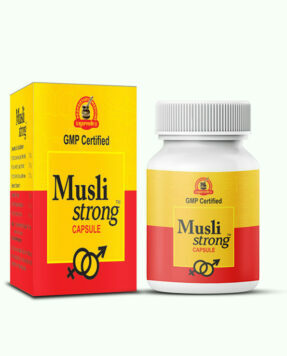 This is filling and nutritious soup which is high on minerals. Diabgon capsules are herbal supplements for diabetics. These are renowned for lowering sugar levels, increasing insulin secretion and improving pancreatic functions. These supplements suppress side effects of diabetes and protect organs like eyes, nerves, heart, blood vessels, liver and kidneys effectively. 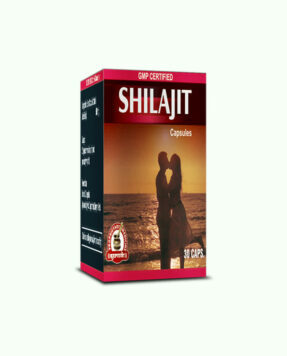 These keep energy levels higher and maintain healthy cardiac, circulatory, urinary, immunity and digestive system. 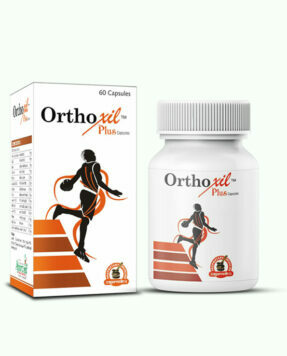 These metabolize fat faster and improve muscular endurance, and these are good for promoting faster healing of wound, clotting mechanism and remove plaque and fat deposition from arteries. 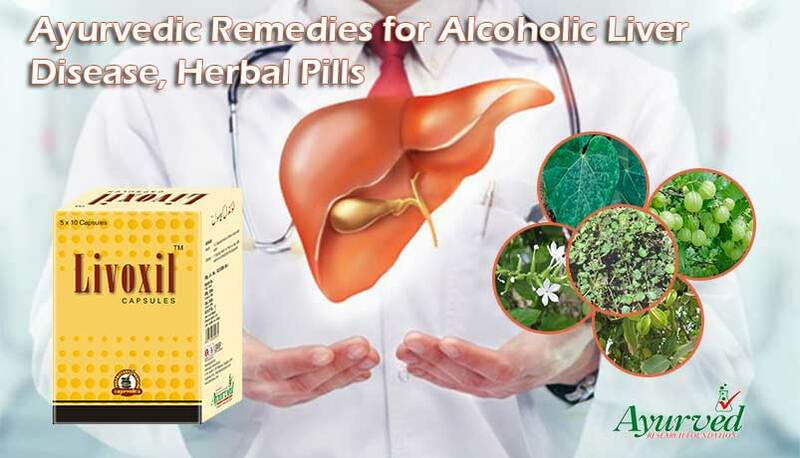 These herbal supplements for diabetics due to their purely herbal nature are safe for person of any age and can be used for prolonged duration without any medical prescription. 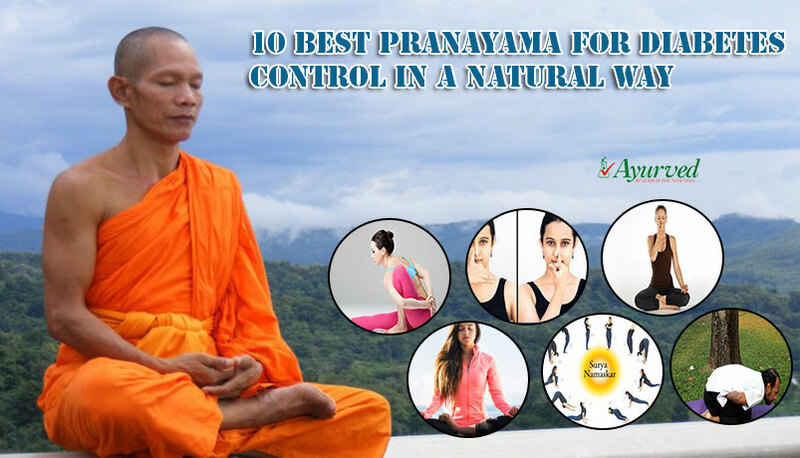 Due to herbal nature these can be used along with any on-going treatment. 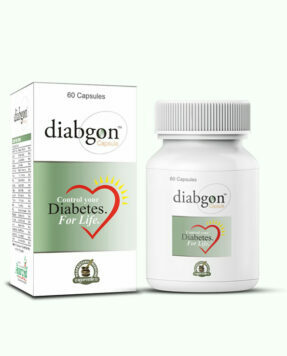 => Buy Diabgon Herbal Remedies to Manage Blood Sugar Levels. Older →How To Make Bitter Gourd Karela Juice For Diabetics?